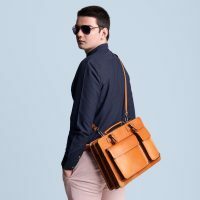 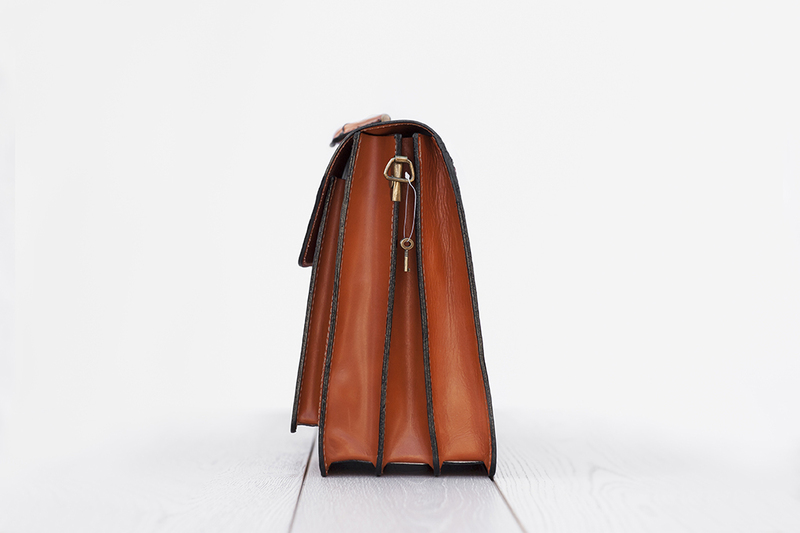 Style directly from Italy, the Roma leather bag is a statement of quality and taste. 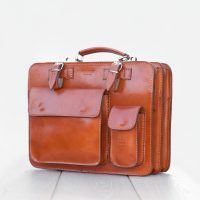 Handmade in Italy from genuine full grain Italian leather. 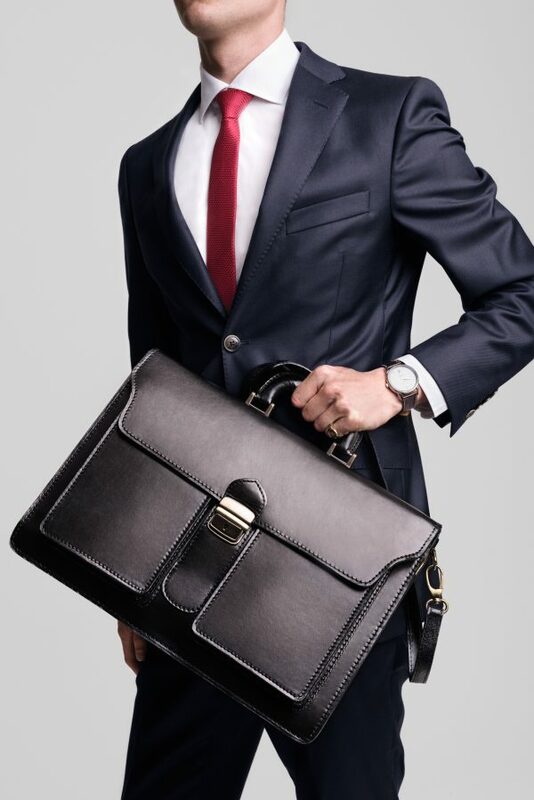 Our everyday business bag, designed with functionality and style at heart. 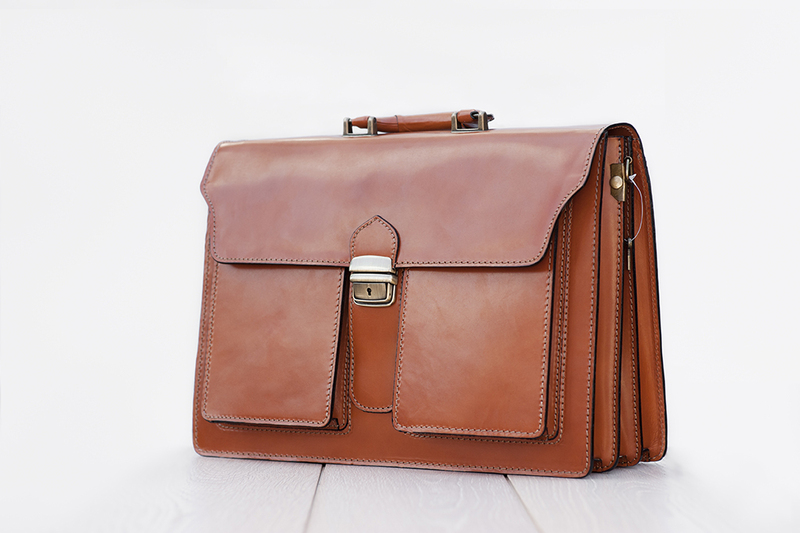 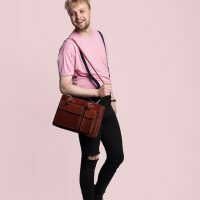 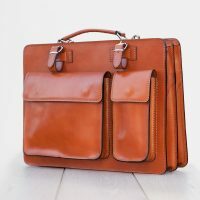 With two compartments on the front and a zipped compartment on the reverse, perfect for all your everyday business hassle, great for taking you from home to office. 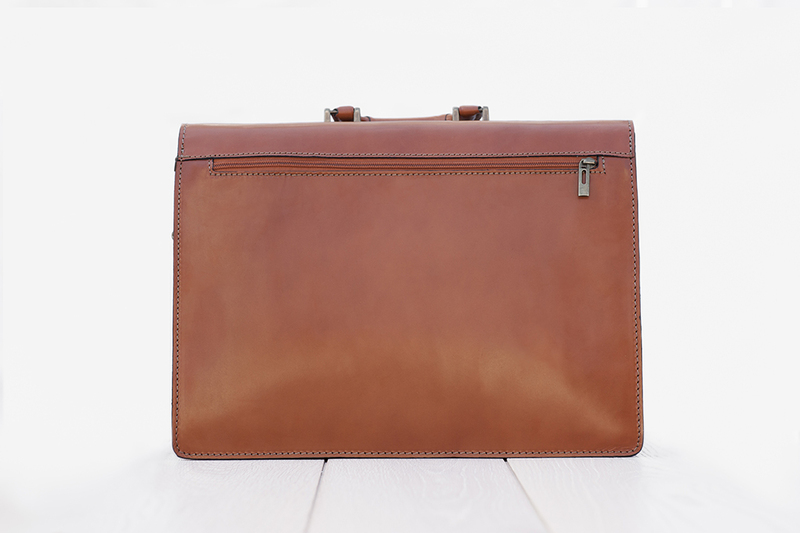 Inside you will find enough space for all your paperwork, laptop, tablet and books. Available in Black, Brown, Tan and Bordeaux each adaptable for the perfect tailored look.